How much do I rate AJ’s Home Couture? Ameesha being surrounded by her fans and the paparazzi at the launch of AJ’s Home Couture in Kolkata. 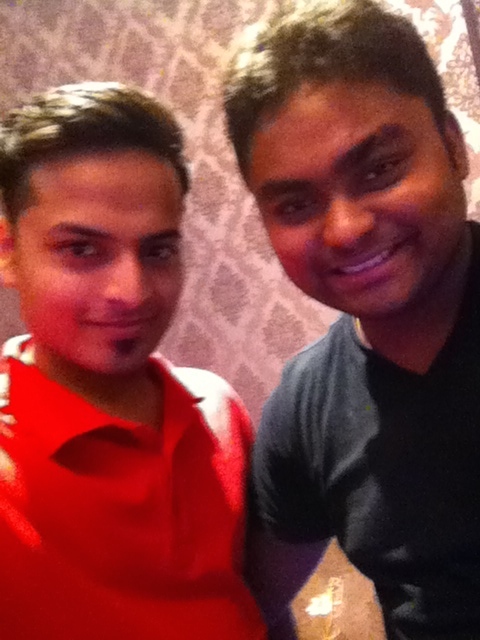 Sou and Abhi, the 25-year-old talented interior designer/owner of AJ’s Home Couture. 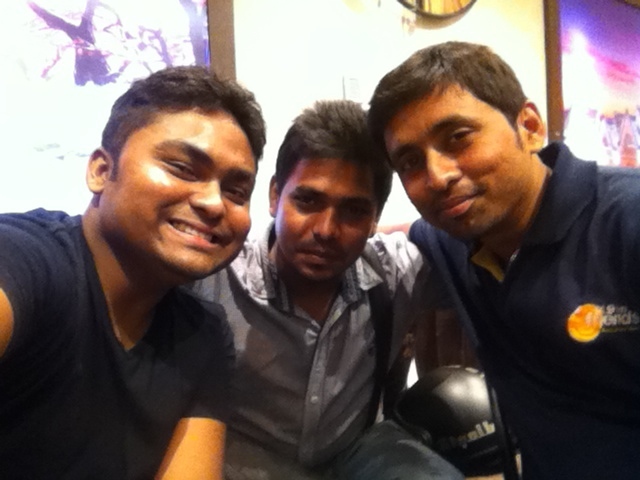 The Journo Connection – Sou, Rakesh and RJ Animesh (from Friends FM) reunites in Kolkata. Sou is an ex-journalist, presently a Digital Marketing Manager for an American MNC.